Opioid overdoses have increased threefold in the past three years. That means more men and women lack the proper support to snap out of a very dangerous addiction. 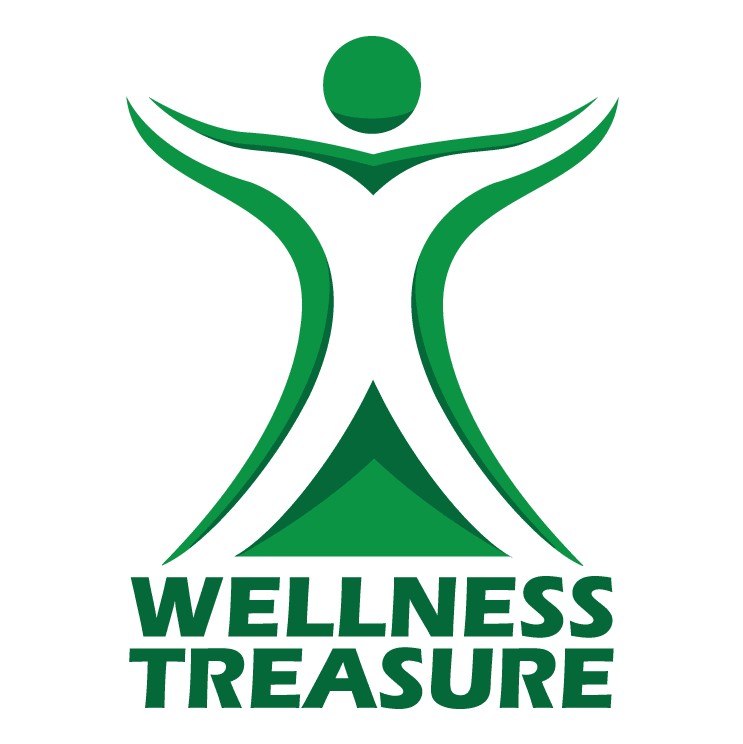 At Wellness Treasure in New Port Richey, Florida, David Sherman, MD, FASM, offers his patients comprehensive Medication-Assisted Treatments (MAT) to release them from a debilitating and life-threatening addiction. Call or go online to learn more about what MAT can do for you. What is a Medication-Assisted Treatment (MAT)? MAT uses medications as well as counseling and behavioral therapies to help manage your opioid or alcohol addiction. The goal is to minimize your body’s undesirable reactions to alcohol and opioids. In doing so, it reduces your physiological cravings, and stabilizes your body’s functionality. All medications included in MAT are FDA-approved. What medications are used in Medication-Assisted Treatments? These two components of Suboxone work against and with each other. They fight off your body’s cravings and prevents withdrawal symptoms. Suboxone is typically not addictive, but can lead to physiologic dependence. Naltrexone is the active ingredient in Vivitrol. Naltrexone comes in a pill form and Vivitrol is a long acting injectable. Vivitrol blocks opioid receptors in your body, effectively eliminating the euphoric effect that often drives addiction. Much like alcohol, it has also been shown to reduce cravings for opioids. Are you a good candidate for Medication-Assisted Treatments? Struggling with opioid or alcohol addiction can make you feel like there’s no end in sight. Dr. Sherman will be by your side every step of the way to ensure your full recovery. There is no judging when it comes to the chronic disease of addiction.